Let your photos blur shine by adding depth of field to your image. The only app that creates realistic blurs with unsharp circles called Bokeh as if taken with a professional camera. 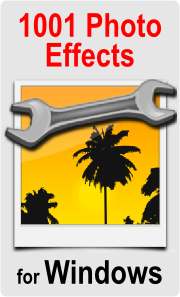 Creating blur shine images is quick and easy. Take a photo with your camera and apply the blur filter on the image. Use your finger to mask the image regions that should stay in focus. Share your blur shine images on Facebook, Twitter and other social nets. Send an email with the image attached to it or save it in your photo album. There are no limits on what you can blur shine. Blur shine your car, friends, kids, your dog or your holiday pictures. Check out the screenshots of the app.